Rear: Howard Case, Ralph Case. 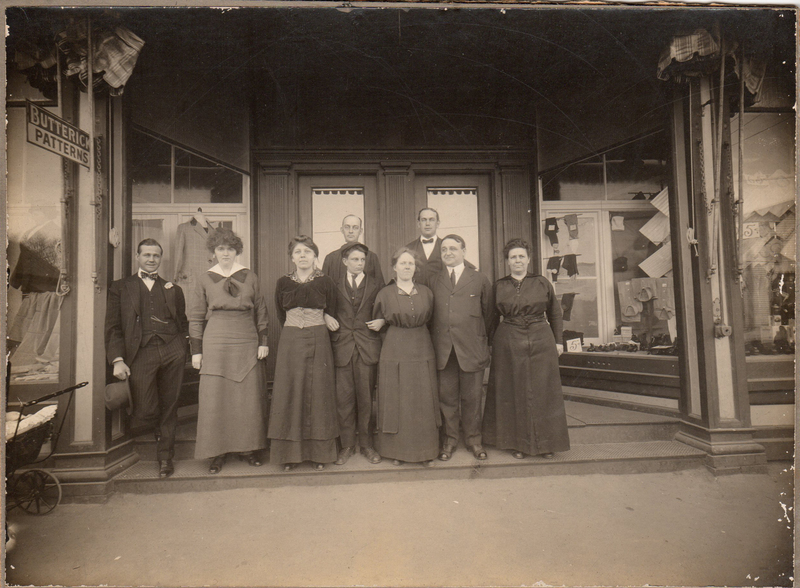 Front: Dennis Donovan, Lena Whitney, Jennie (Laitila) Poikonen, John Carlson, Ida Jokinen, Charles Crossley, Nellie Sunderland. Donated by Mrs. Barbara Primiano. 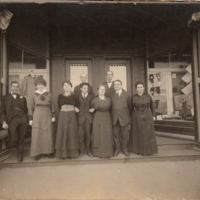 “W.B.Case & Sons Employees,” Maynard Historical Society Archives, accessed April 25, 2019, http://collection.maynardhistory.org/items/show/290.